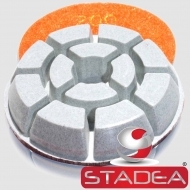 SKU: 124. Category: Floor Polishing Pads. Tag: featuredP. 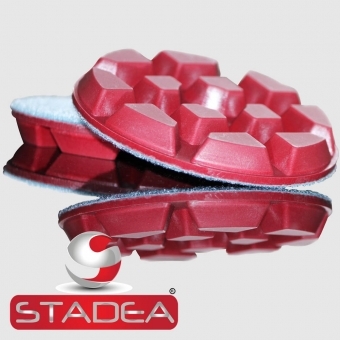 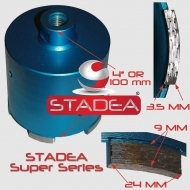 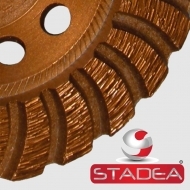 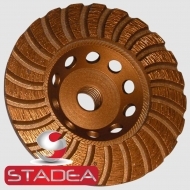 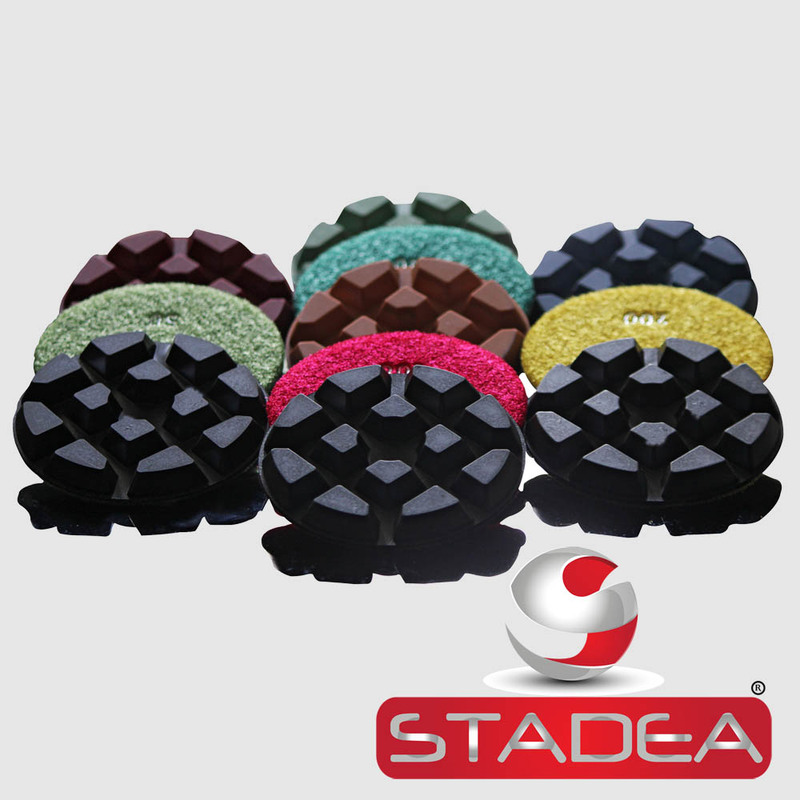 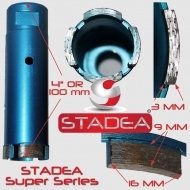 Stadea Diamond Floor Polishing Pads – series STD S for granite polishing, marble polishing, concrete polishing. 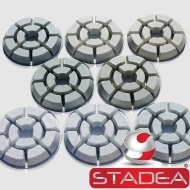 It is available in individual grits and sets of polishing pads.